The Mercedes-Benz lineup has long impressed everyday drivers and industry experts alike, so it can be a challenge to choose just one model. 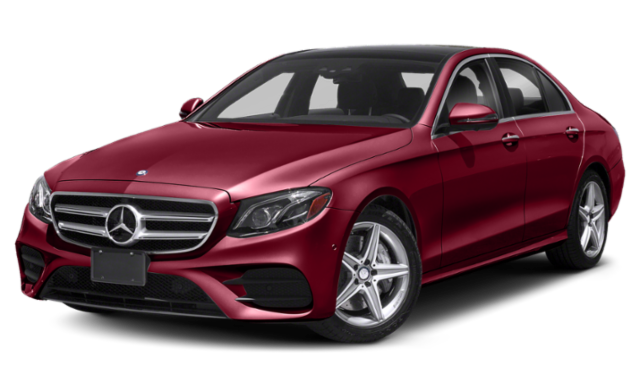 Compare the 2019 Mercedes-Benz C-Class vs. 2019 Mercedes-Benz E-Class before choosing a new sedan for your Westport drive! If you’re familiar with Mercedes-Benz, you know that both of these luxury sedans shine in terms of performance and interior features. Still, they’re not without their differences. You may choose the C-Class if efficiency is more important to you, while you may lean toward the E-Class if you want more luxe features. Base Engine: The C-Class and E-Class come with a turbocharged 2.0L I4 engine, but output 255 hp and 241 hp, respectively. AMG® Engine: The most powerful AMG® C-Class engine is a 503-hp 4.0L biturbo V8 rated at 516 lb-ft of torque. The AMG® E-Class gets an upgraded version that produces 603 hp and 627 lb-ft of torque. Fuel Economy: The C-Class is the more efficient of the two sedans; it earns 23 mpg city/34 mpg highway vs. 21mpg city/30 mpg highway from the E-Class. Both sedans can comfortably seat up to five passengers. Both sedans come standard with dual-zone automatic climate control, so you and your front passenger can personalize temperature and blower settings. The C-Class and E-Class offer 12.6 cubic feet and 13.1 cubic feet of cargo space, respectively. Standard for the E-Class and optional for the C-Class, Car-to-X Communication allows drivers to communicate with other Mercedes-Benz owners around Weston. Test Drive New Luxury Cars at Mercedes-Benz of Fairfield! Both the 2019 Mercedes-Benz C-Class and 2019 Mercedes-Benz E-Class models are sure to liven up your commute, and you can always count on Mercedes-Benz of Fairfield for a rotating variety of new vehicle offers and accessories to make your Mercedes-Benz better fit your style. 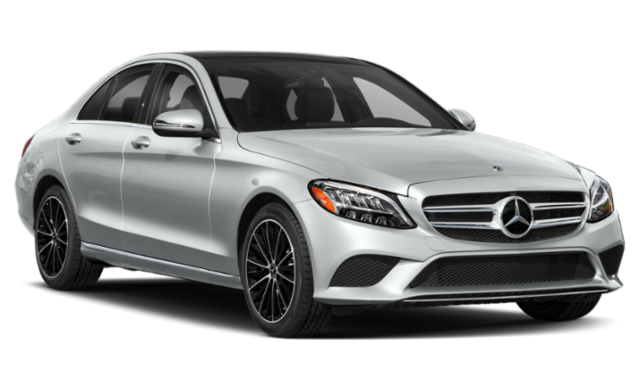 Contact us to learn more about the difference between C-Class and E-Class sedans or how both compare to the brand-new A-Class!